containers they can be combined with the thread adapters. for pump tube diameter 41 mm, FKM-seals prevent emission of harmful gases and vapours out of the drum. A vacuum in drum is equalized by a valve. for secure fixing of hose at hose barb. for a secure fixing of barrel pump in open containers and open drums. Screw cap for IBC DN 225 with barrel adapter PP Ø 41 mm, IG 2″. 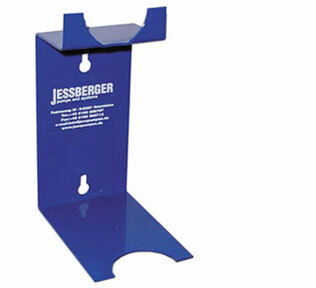 for a secure storage of barrel pump when out of operation and for protection against damage. 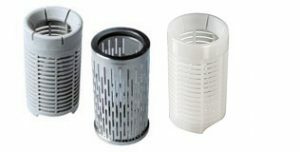 Strainer for protection the barrel pump when abrasive particles are present. 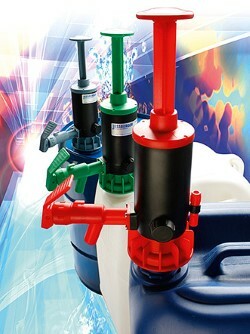 Housing and internal parts made of polypropylene, valve seat and O-rings made of FKM or EPDM, spring of Hastelloy 2.4610, rotatable hose connections. Housing and internal parts made of white polypropylene, valve seat and O-rings made of NBR, spring made of stainless steel. Housing and internal parts made of white polypropylene, valve seat and O-rings made of FKM, spring made of stainless steel. Housing and internal parts made of stainless steel, valve seat and O-rings of FKM, spring of stainless steel. For filling and transferring neutral and aggressive media and liquids, also in the field of pharmaceutical and the food industry. Housing and internal parts are made, of nickel-plated brass. Seals made of PTFE. 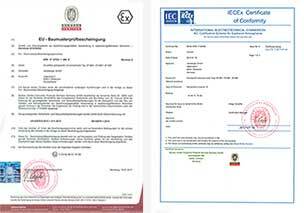 for use in chemical, pharmaceutical and food-industry. Housing and inner parts of stainless steel, seals of PTFE. 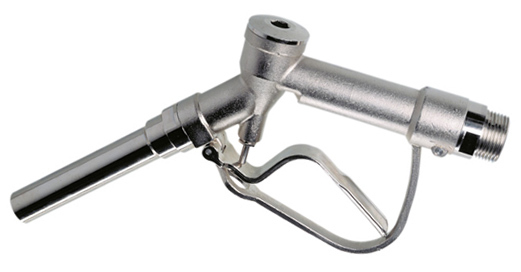 in stainless steel with clamps made of aluminium (connection to pump tube female thread 1¼” and connection to nozzle female thread 1″). inner wall homogeneous, smooth, EPDM (Ethylene Propylene-Rubber) conductive, suitable for many alkalies, acids, acetates, aldehydes, amines, esters, ethers and ketones, not suitable for carbonic gassy products and their derivates as well as for oils and gasoline. inner wall homogeneous, smooth, PE-X (knitted polyethylene), conductive, suitable for nearly all chemicals. Not suitable for oleum, brom and chlorsulfon acide. suitable for animal and vegetable fat and oils, milk products, mineral water, fruit juice and alcohol up to 92%. for transferring and filling liquids directly into other vessels. 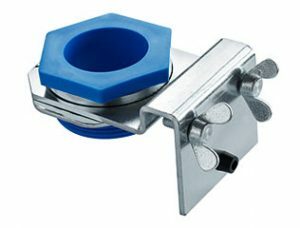 They are available in PP, Alu and stainless steel 316Ti and can be connected directly at the discharge side of a drum pump via a wing nut. 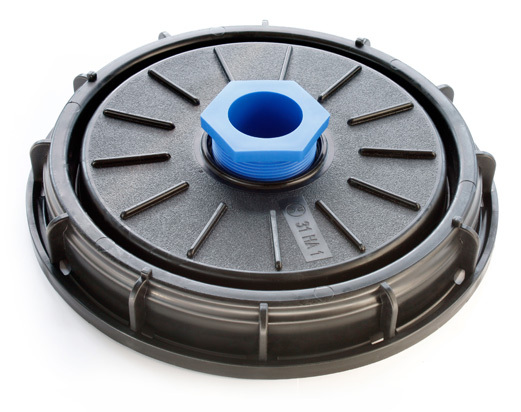 for IBC-Container (to fix a pump with Ø 40/41 mm), Ø 140 mm, 4-holes, screw-hole circle 115 mm. FM 120 M01, as the standard version but with quantity preset and switch output open drain, incl. 1 m cable with three-pole diode plug for controlling a pump or for opening and closing of a magnetic valve. 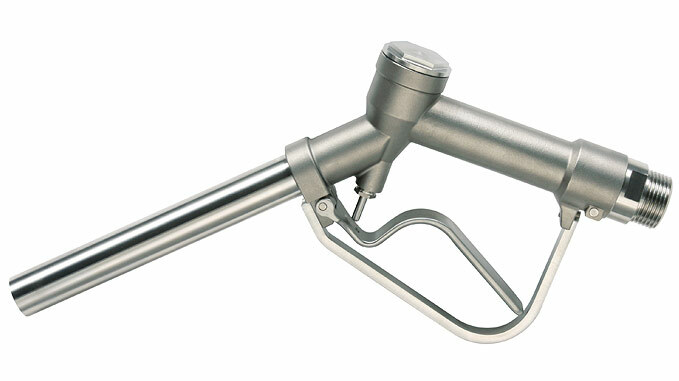 This counter can be combined either with a special barrel pump motor, or the remote control switch (see below 9028). FM 120 I, as the standard version but with pulse output, incl. 1 m three-wire cable without a plug. Quadrature signal, open drain. 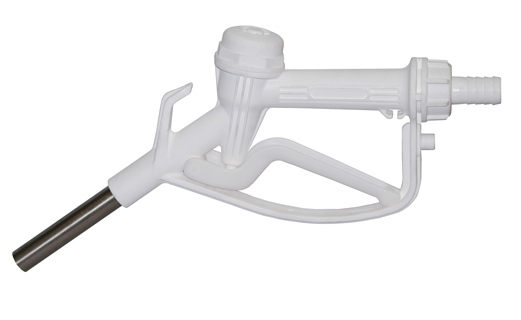 for installation in the motor handle or in a plug housing (without mounting). for controlling a pump or a magnetic valve with integrated electronics. Fittings of polypropylene for counter FM 120 PP. on both sides female thread 1″, ATEX. 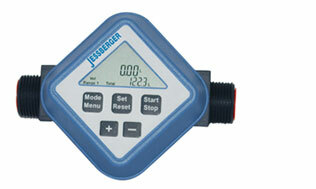 Electronic turbine-wheel flowmeter, reset-table display for subset, flow volume in l/min, non resettable total amount. Materials: Stainless steel housing, all parts that will get in contact with medium are made of stainless steel, PVDF, ferrit, wolfram-carbide, ceramic and rubber. suitable for electronic flowmeter 9008 to connect a 1″-hose directly with flowmeter. made of Alu/plastic, ca. 20–120 l/min*, 10 bar*, on both sides fem. threads 1″, for viscosities from 30–2000 mPas*, especially suitable for lubricants, heating oil/diesel, anti freezing liquid (undiluted) and vegetable oils (different flowmeters!). uncalibrated oval gear meter made of Alu.